Dads are the best, aren’t they? From taking out the garbage and mowing the lawns, to dealing with creepy crawlies and taking the kids off our tired mums’ hands… and let’s not forget the many dads who go off to work so that their partners don’t have to – dads do so much for their families that goes largely unnoticed and often uncelebrated. We reckon that there’s no need to wait until Father’s Day to celebrate the main men in our lives! 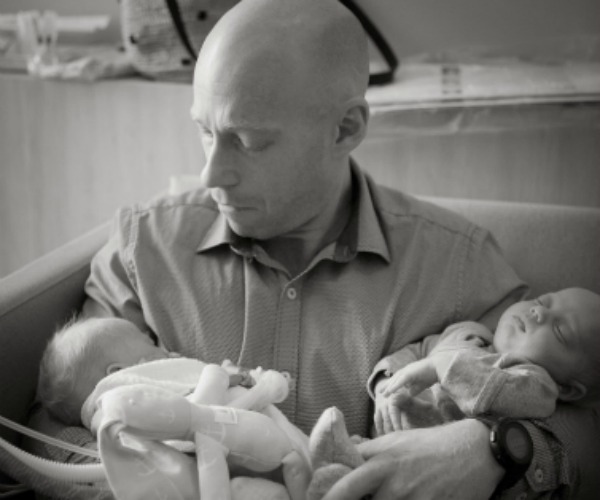 So, in honour of all the amazing fathers out there, we want to share some of the photos our readers have passed on to us depicting those candid moments between fathers and children that make us all go nawwwww. The bond between mother and child is indescribable, but dads play a pretty incredible role as well. Many work long hours. Many dads work away from home. And many a dad spends most of his day just waiting until the hours are done so that he can return to what’s important to him – his family. 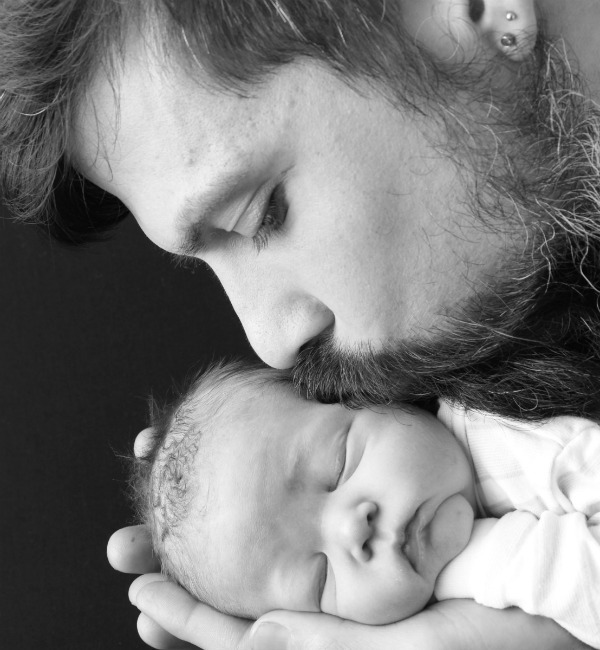 We recently asked our Babyology community to share their favourite fatherhood moments and we were blown away by the images submitted. 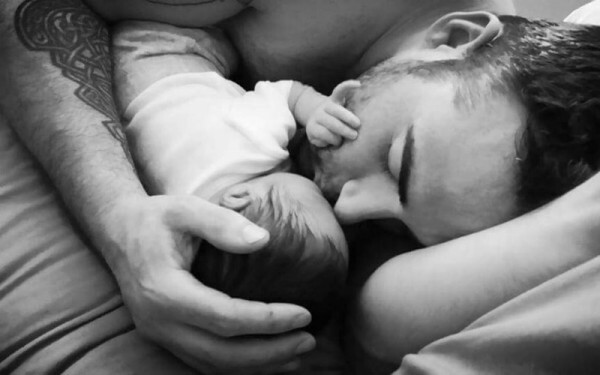 We had hundreds of photos of sleepy snuggles, loving kisses and candid moments of perfection where time stands still when in daddy’s arms. 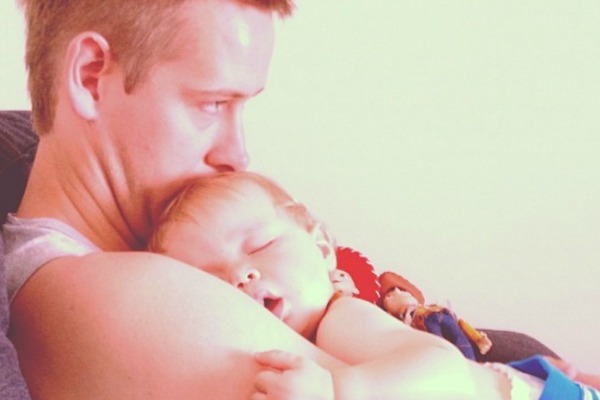 No matter how cranky bub is, dads seem to have a way to make things better. 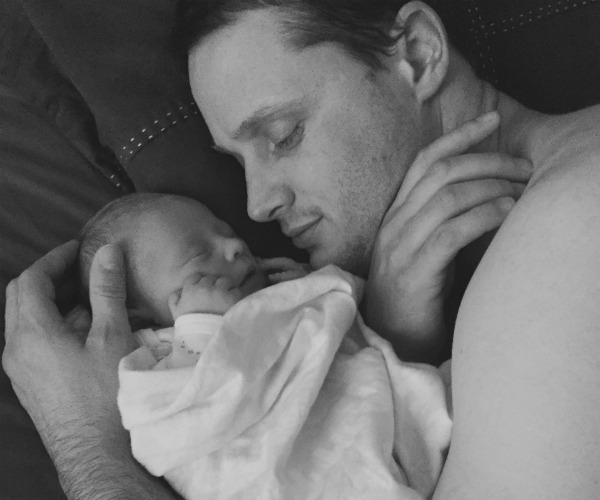 And there is nothing more comforting than falling asleep in a dad’s arms. No matter what life throws their way, dads are there. Dads are our pillars of strength, our mountains of support and our rays of sunshine. And for this we thank them. So, to all the dads out there, whether you’re making your little one laugh, keeping him safe or hard at work ensuring he gets the best in life, we salute you. 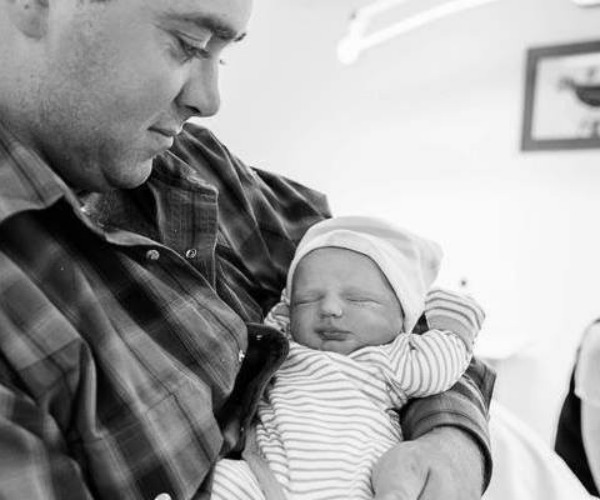 Be sure to check out our equally adorable funny father moments – the very best in matching dad/baby images. And thank you to all the families who shared their photos with us.